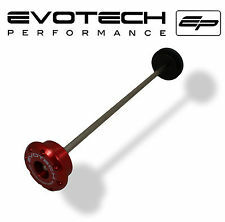 EvoTech Ducati 848 1098 1198 Front Fork Bobbins, Enhance the sporting appearance of your Ducati and forgo the expense associated with crashes and scrapes by way of Evotech’s easy to fit, superior front fork spindle bobbins. 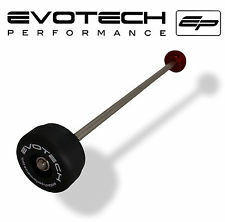 Evotech front fork spindle bobbins are retained by stainless steel spindles and stainless nylock nuts, for added security. 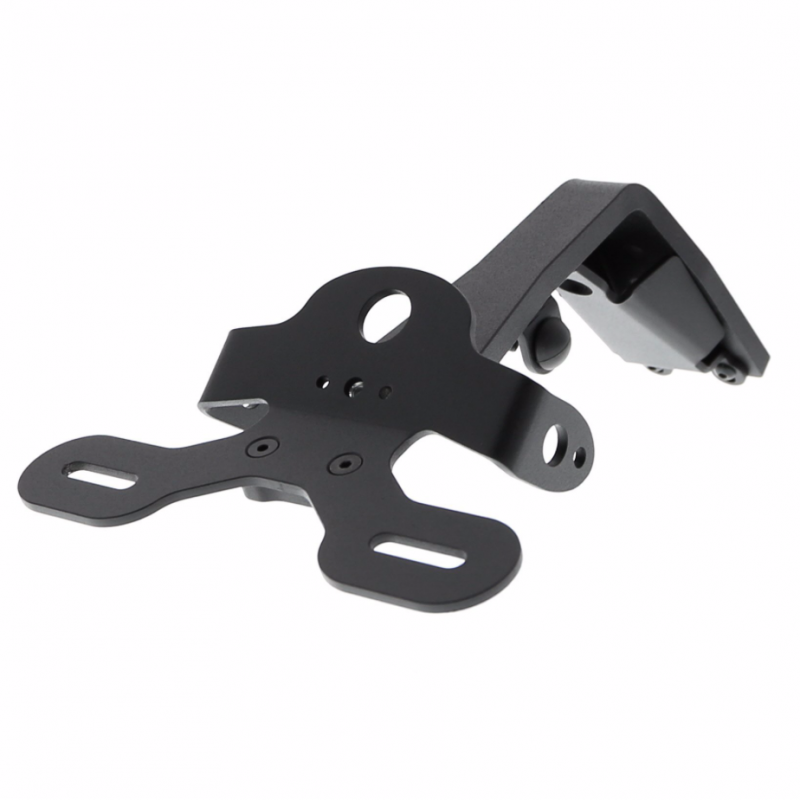 The Ducati 848 1098 1198 kit comprises two bobbins, spindle, nuts, washers and a hollow spindle nut when required, plus fitting instructions.